How do issues of form and content shape the documentary film? What role does visual evidence play in relation to a documentary’s arguments about the world we live in? In what ways do documentaries abide by or subvert ethical expectations? Are mockumentaries a form of subversion? Can the documentary be an aesthetic experience and at the same time have political or social impact? And how can such impacts be empirically measured? 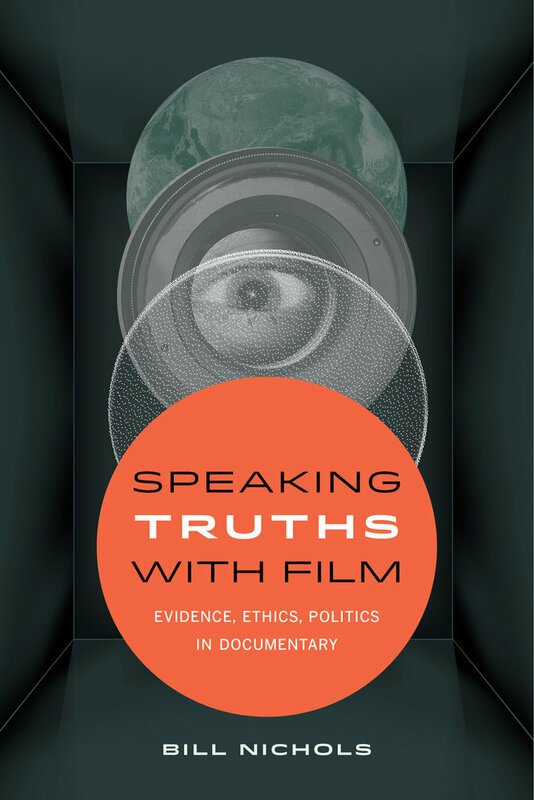 Pioneering film scholar Bill Nichols investigates the ways documentaries strive for accuracy and truthfulness and simultaneously fabricate a form that shapes reality. Such films may rely on reenactment to re-create the past, storytelling to provide satisfying narratives, and rhetorical figures such as metaphor or devices such as irony to make a point. Documentaries are truly a fiction unlike any other. With clarity and passion, Nichols offers incisive commentaries on the basic questions of documentary’s distinct relationship to the reality it represents, as well as close readings of provocative documentaries from this form's earliest days to its most recent incarnations. These essays offer a definitive account of what makes documentary film such a vital part of our cultural landscape. Bill Nichols is a leading authority on documentary film and the author or editor of a dozen books. His Introduction to Documentary is the standard text in this area. He lectures widely and consults often with documentary filmmakers on their projects.